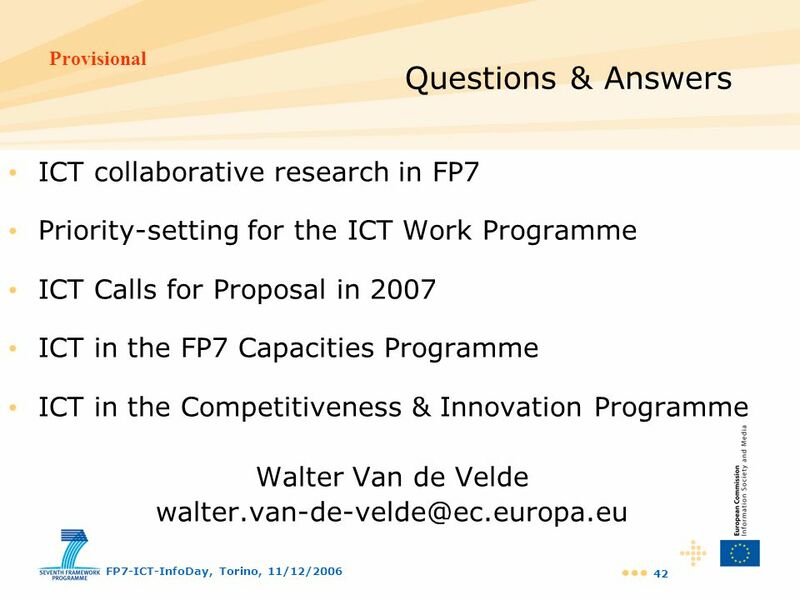 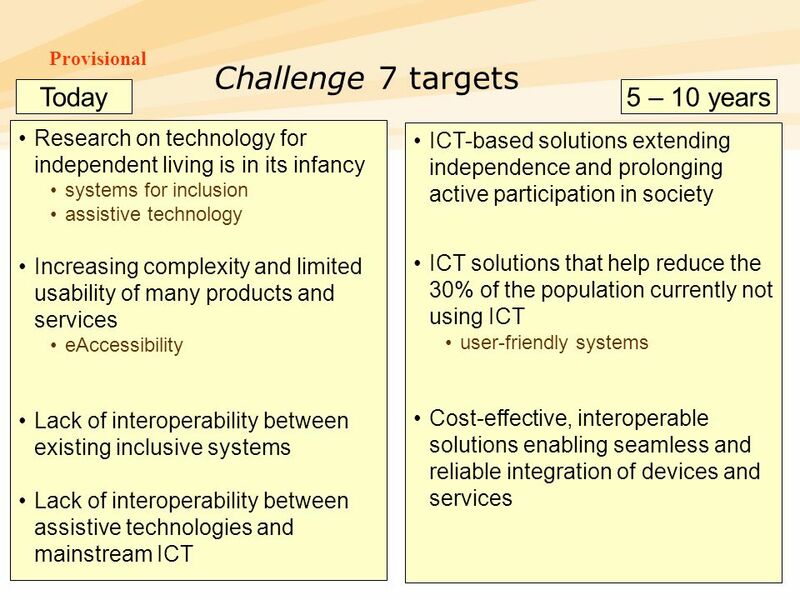 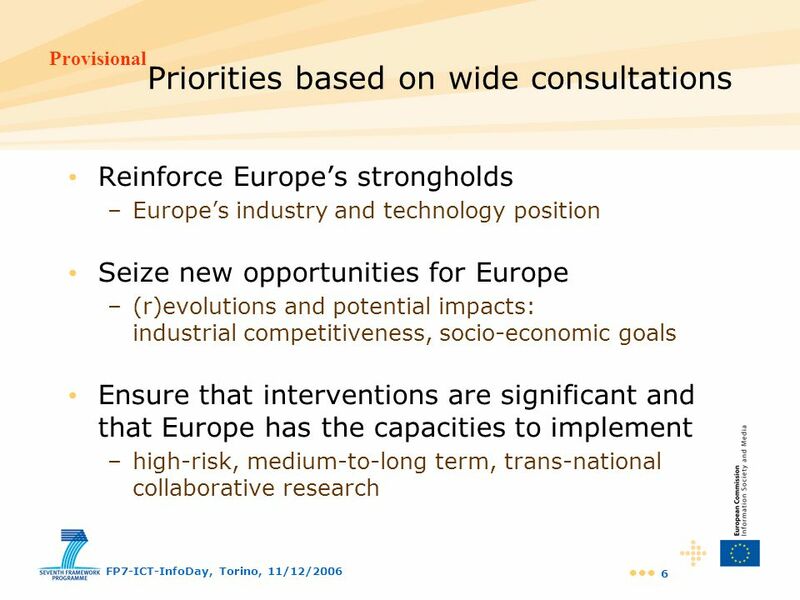 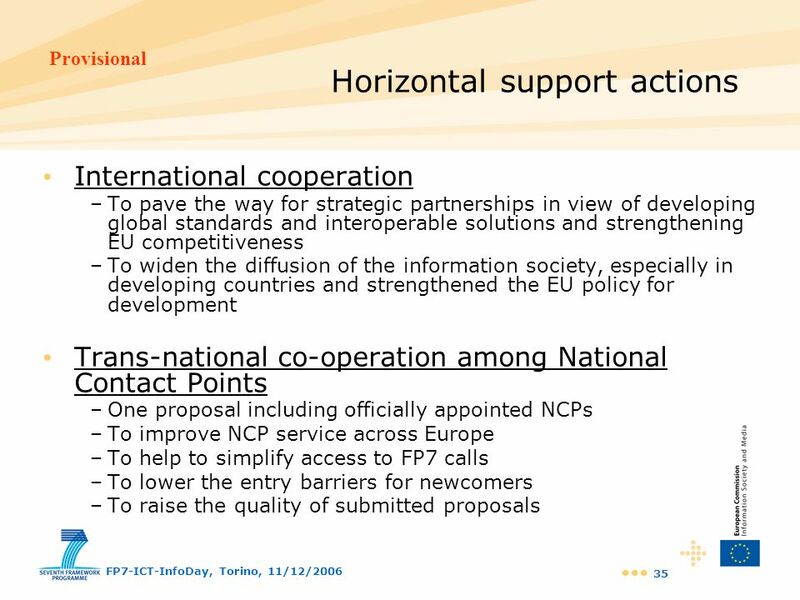 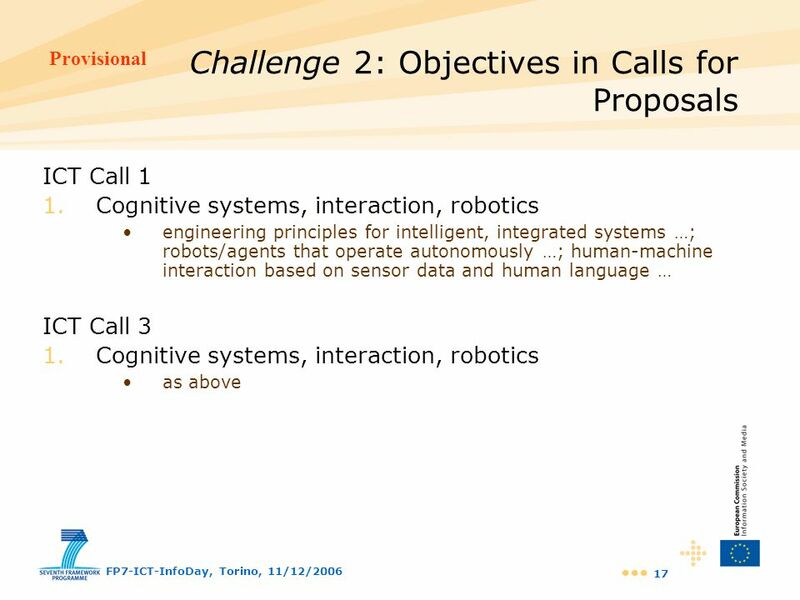 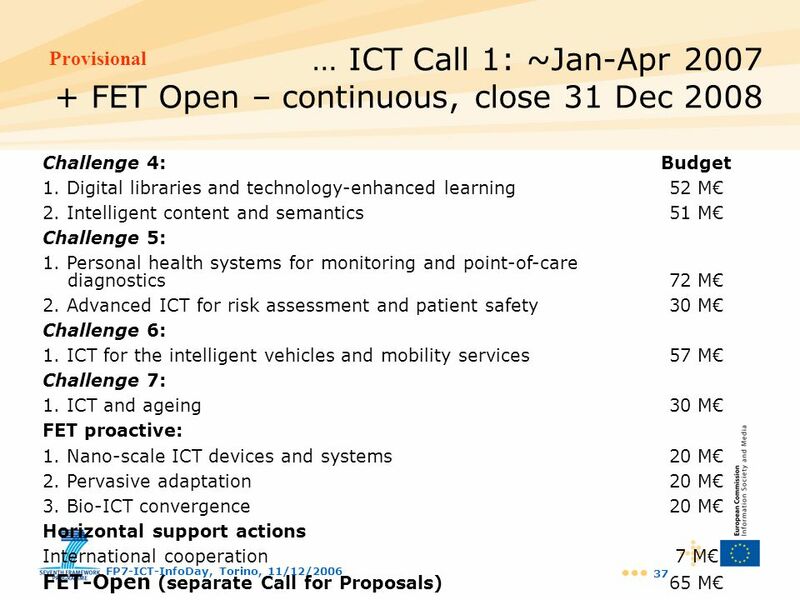 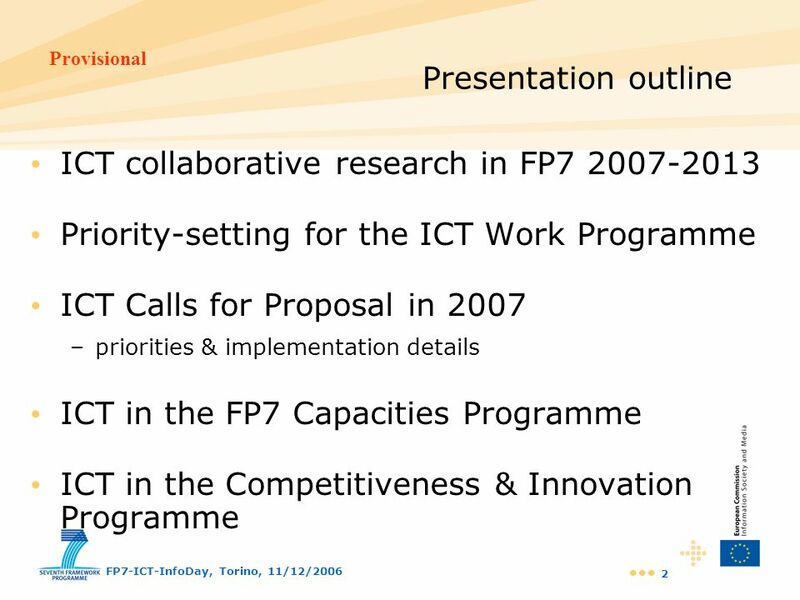 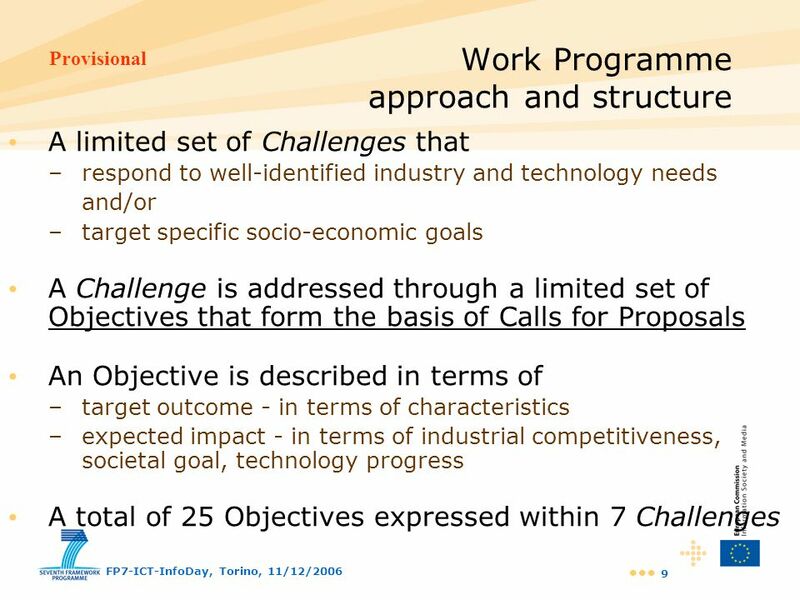 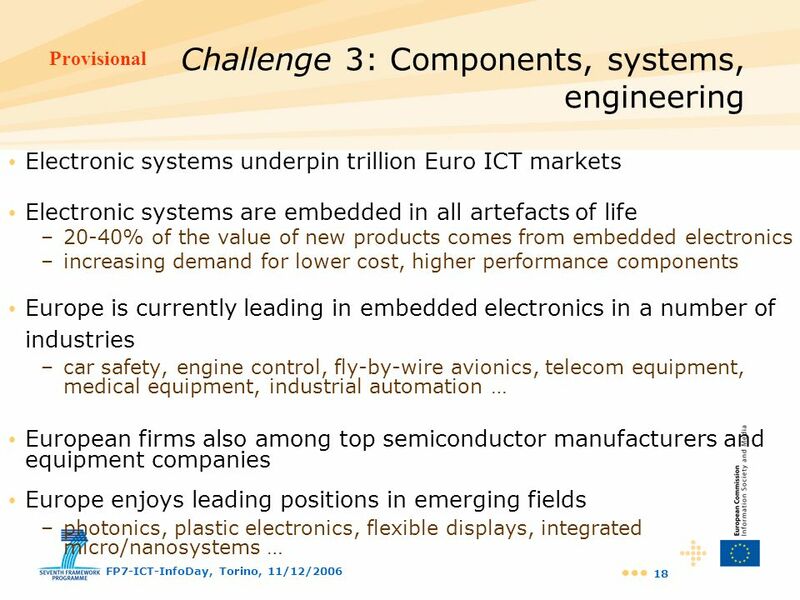 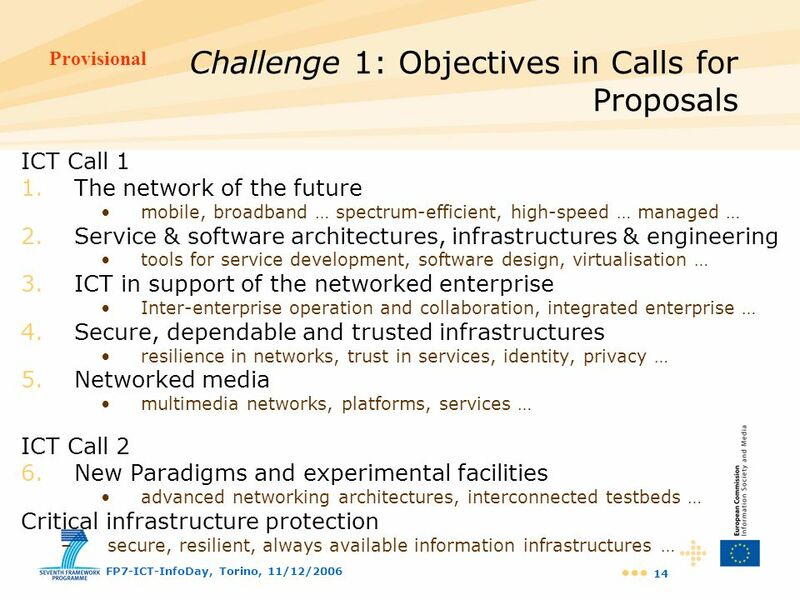 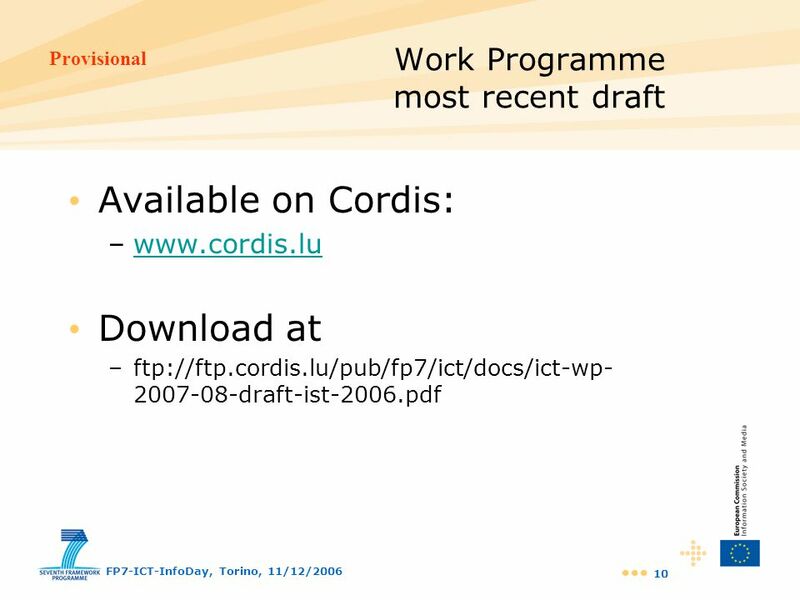 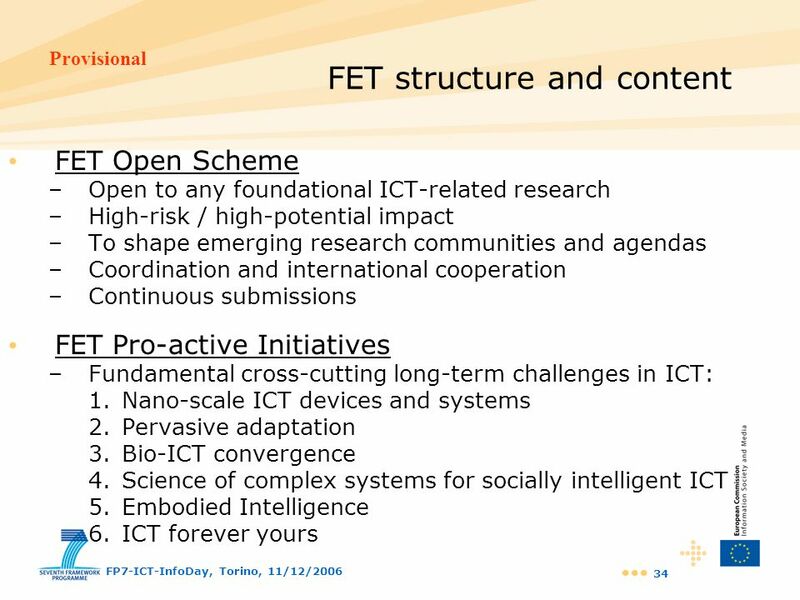 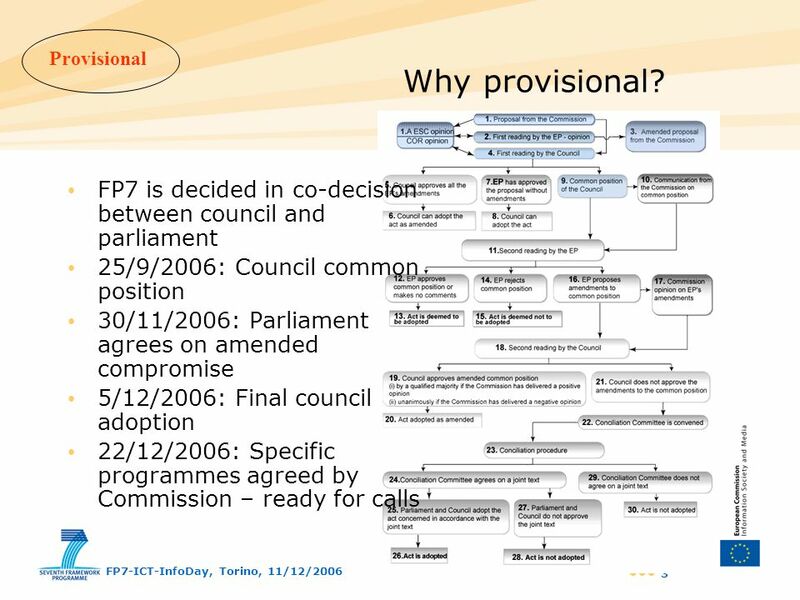 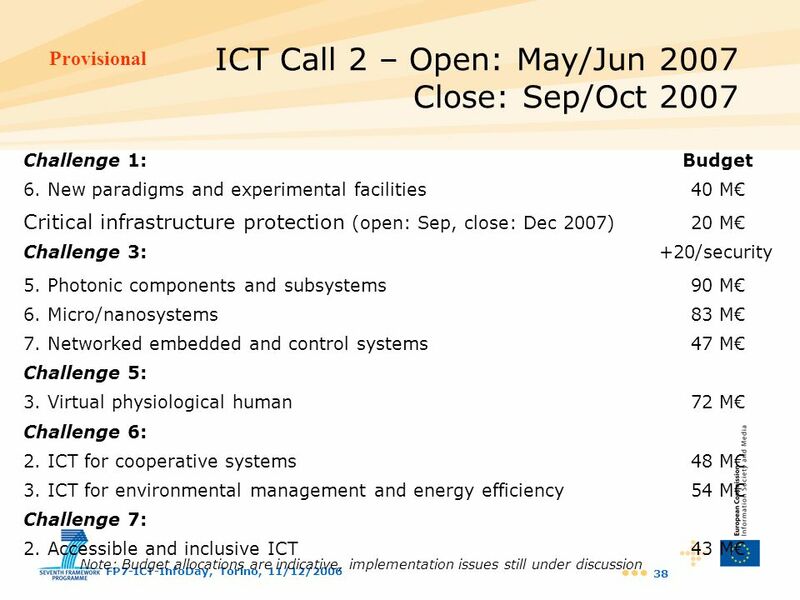 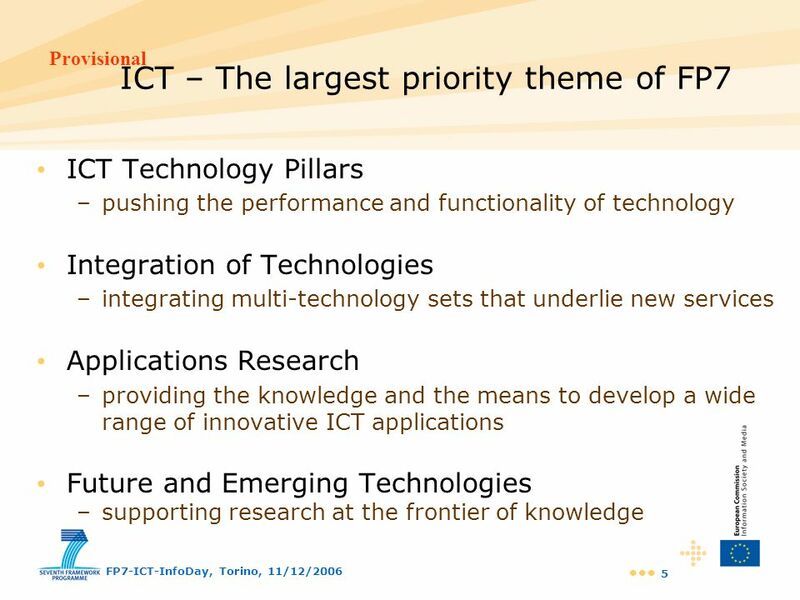 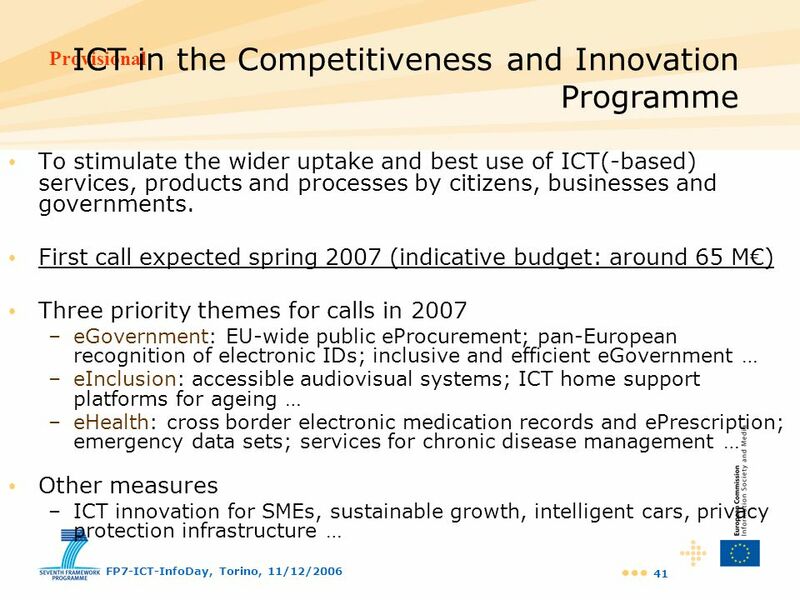 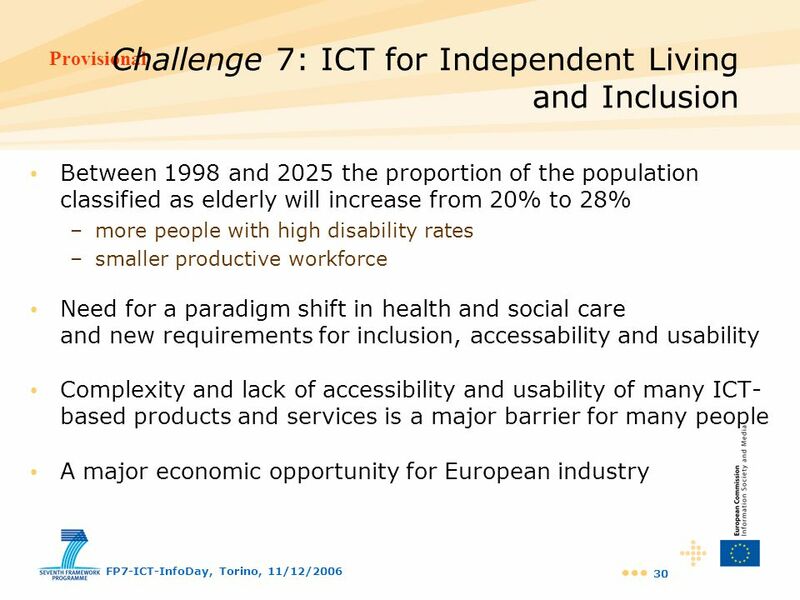 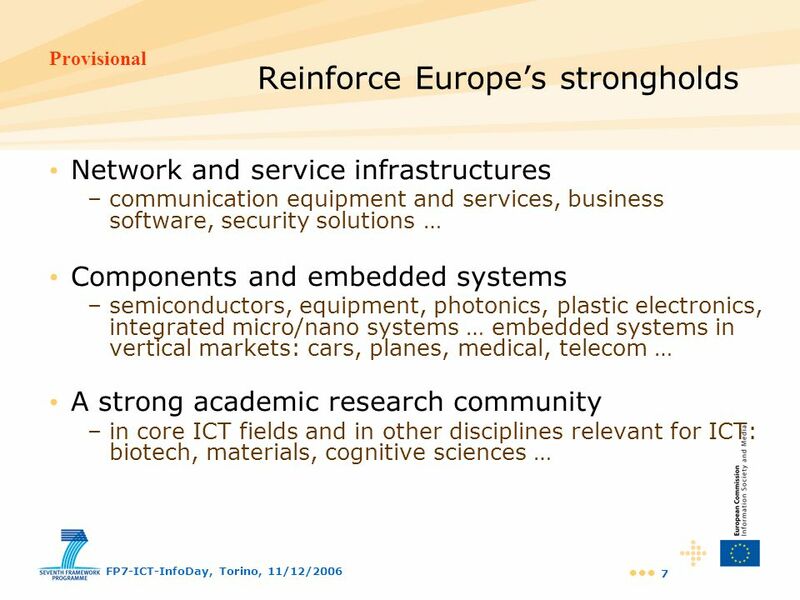 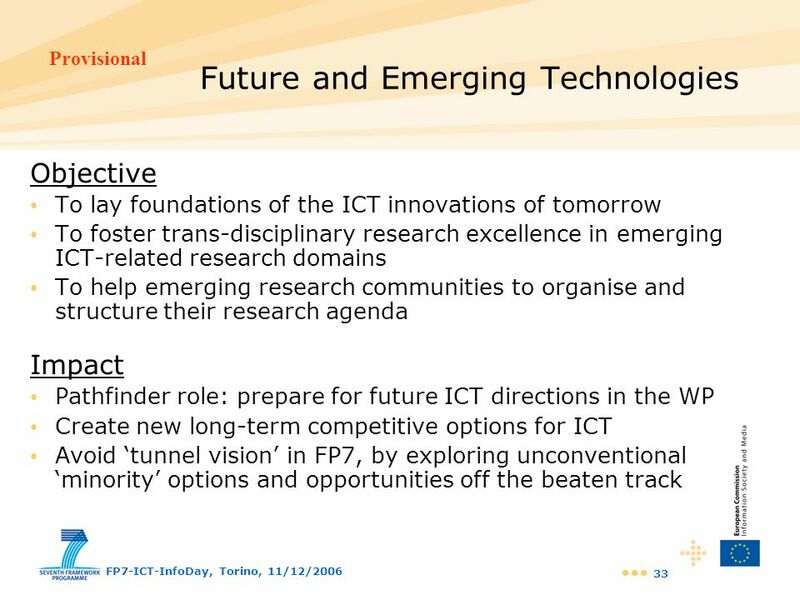 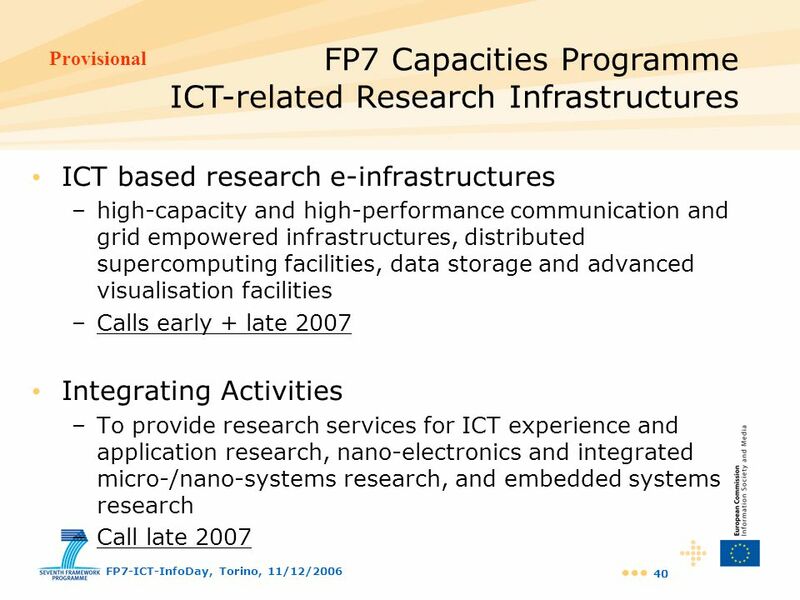 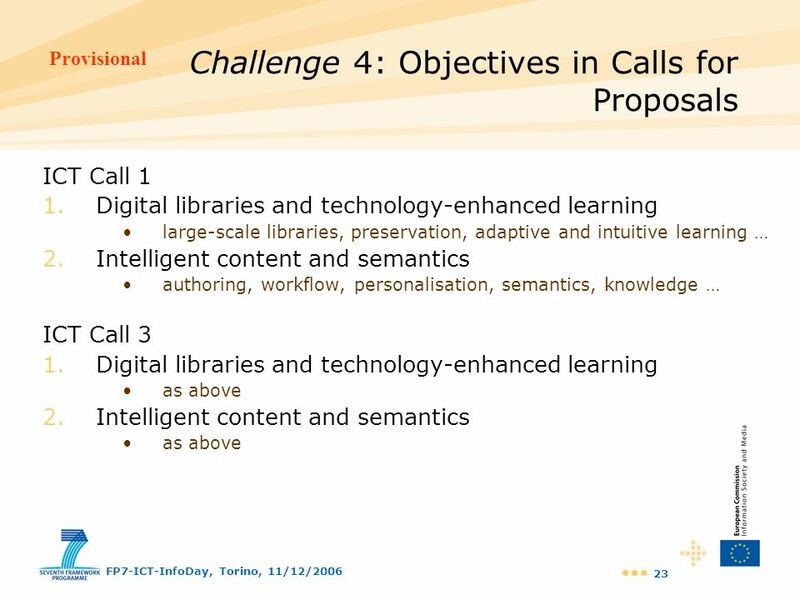 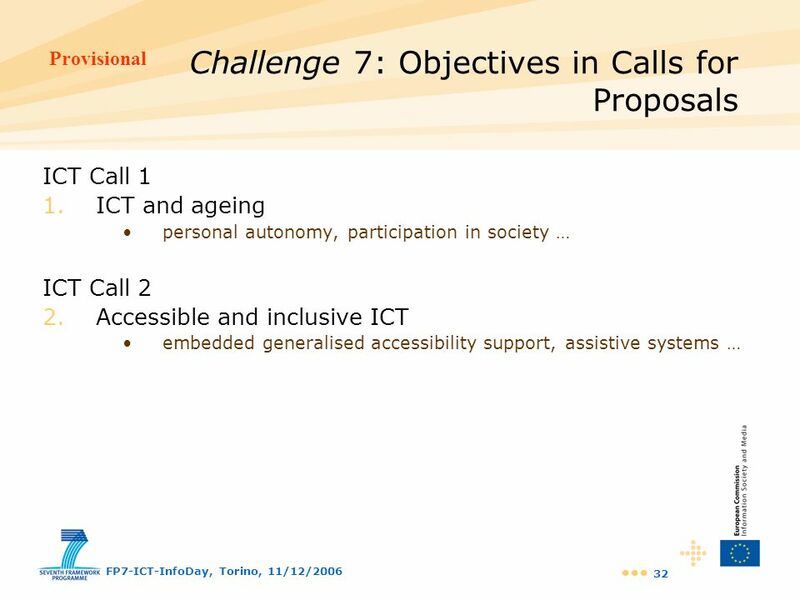 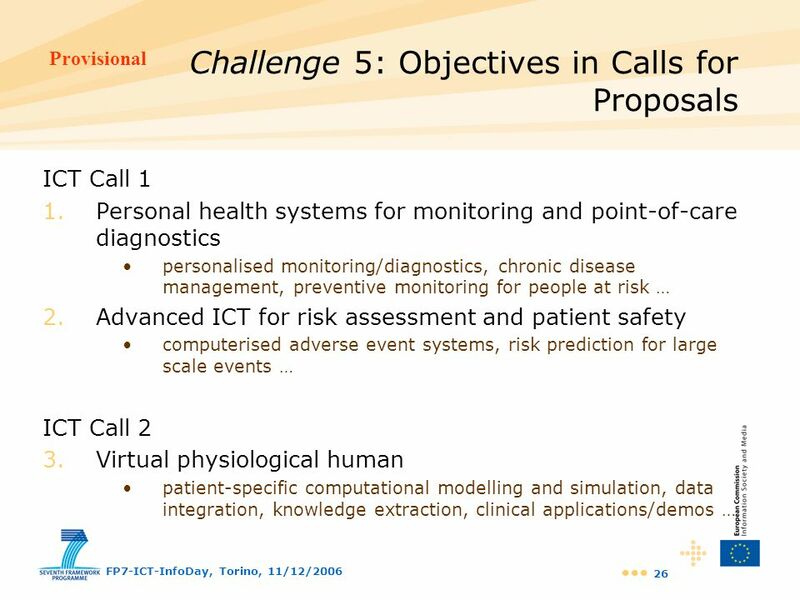 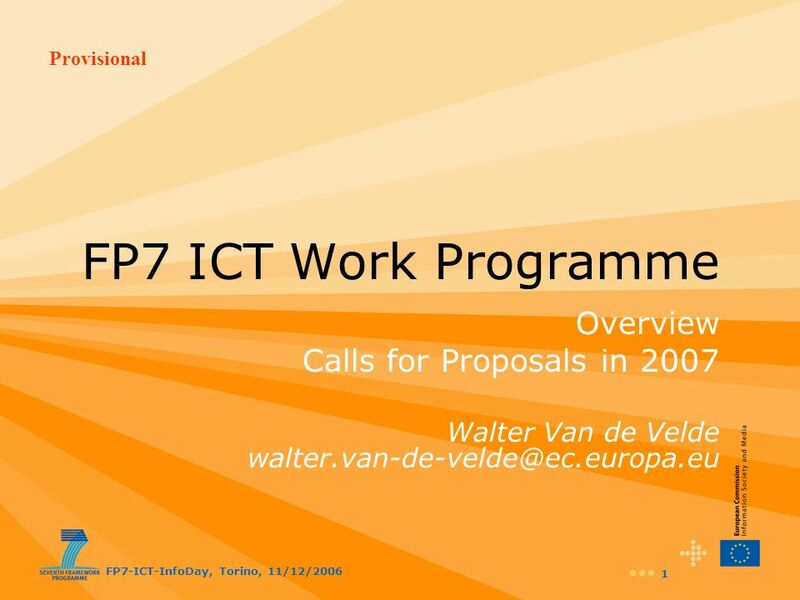 Download ppt "FP7 ICT Work Programme Overview Calls for Proposals in 2007"
Octobret 06 The European Technology Platform for Embedded Systems From R&D to Competitiveness Laila Gide THALES Octobre 24th, 2006. 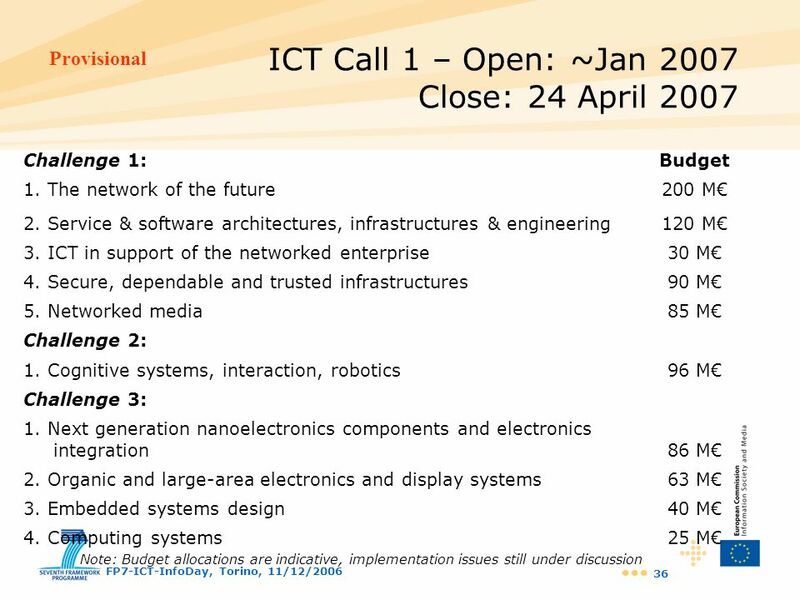 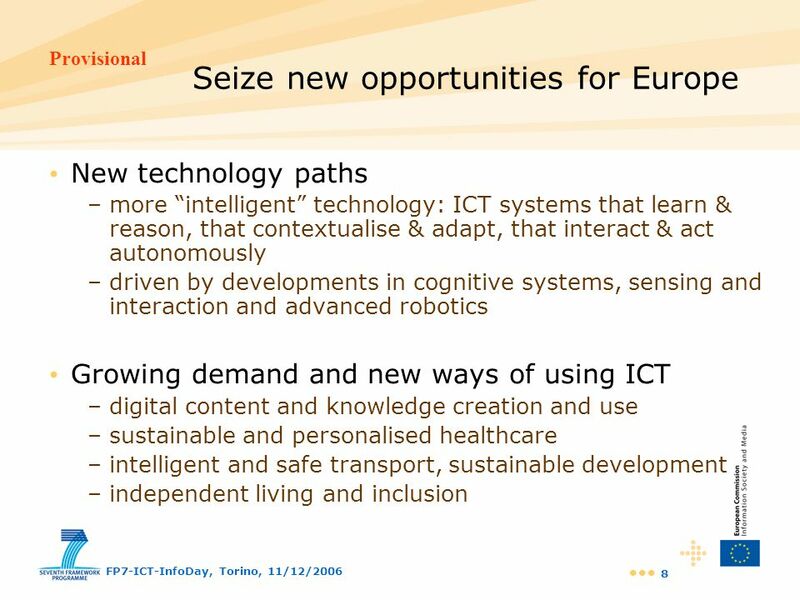 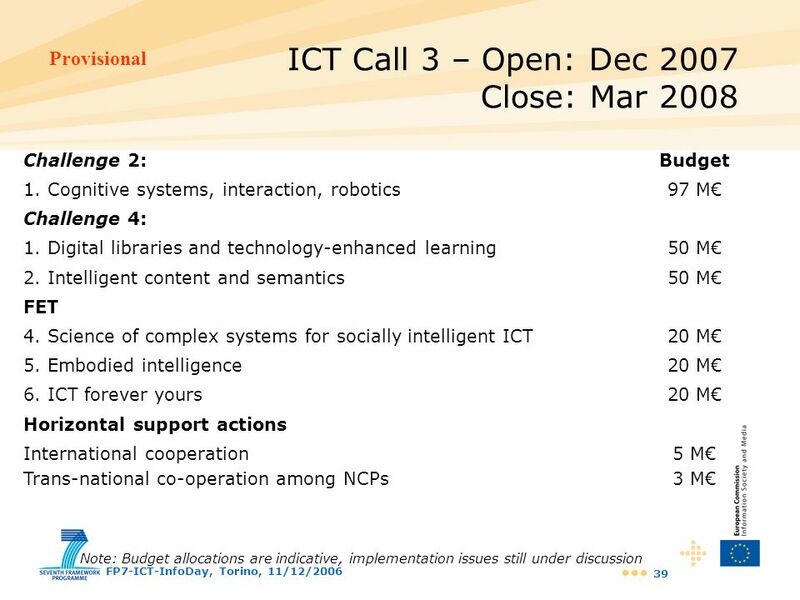 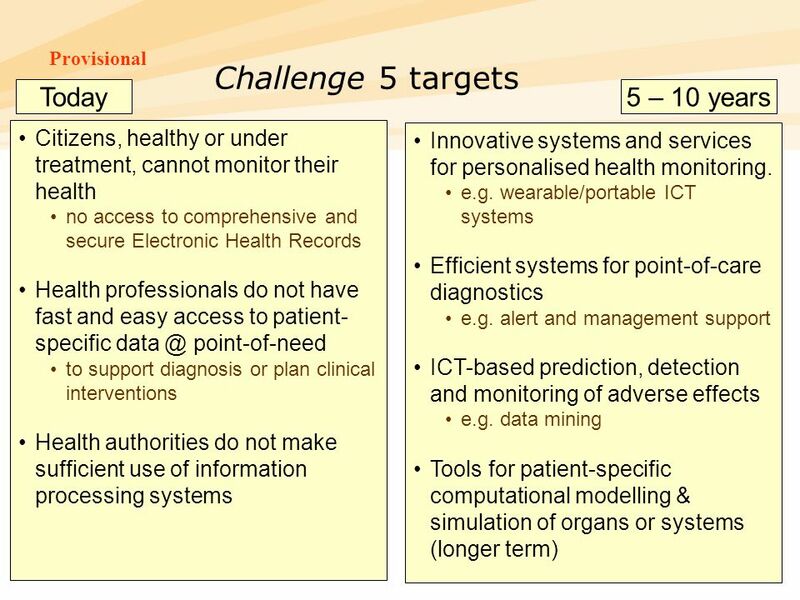 Information Society Technologies (IST) Programme 5th EU Framework Programme. 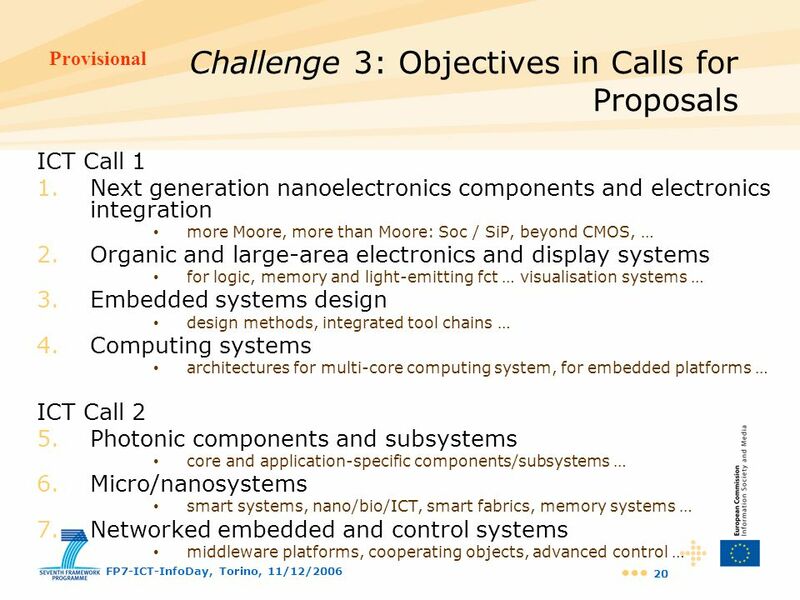 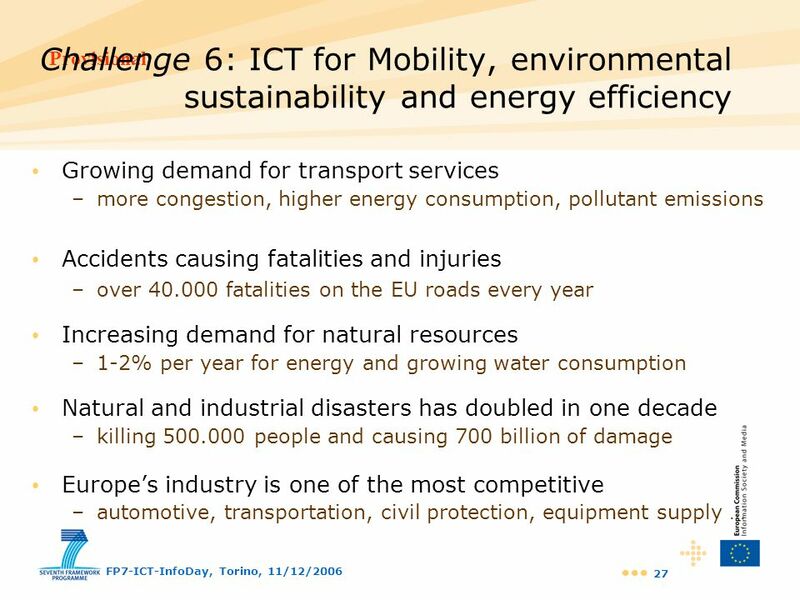 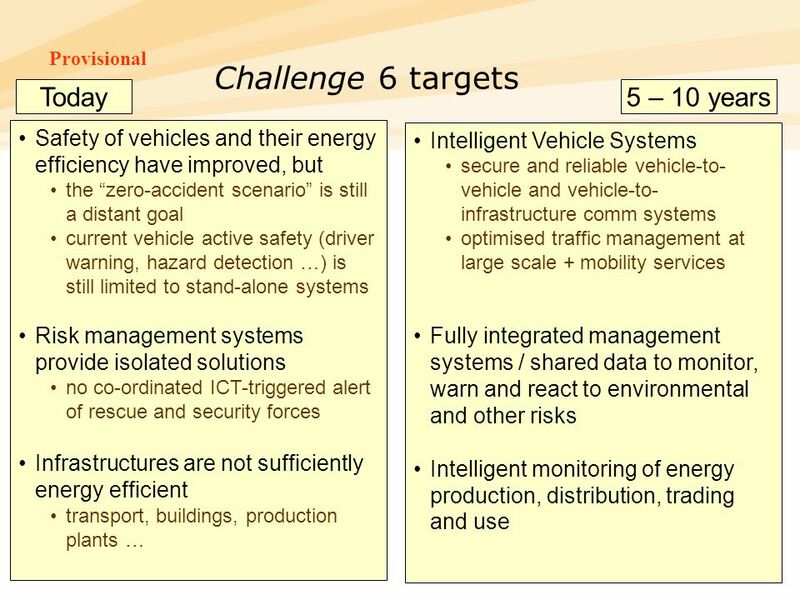 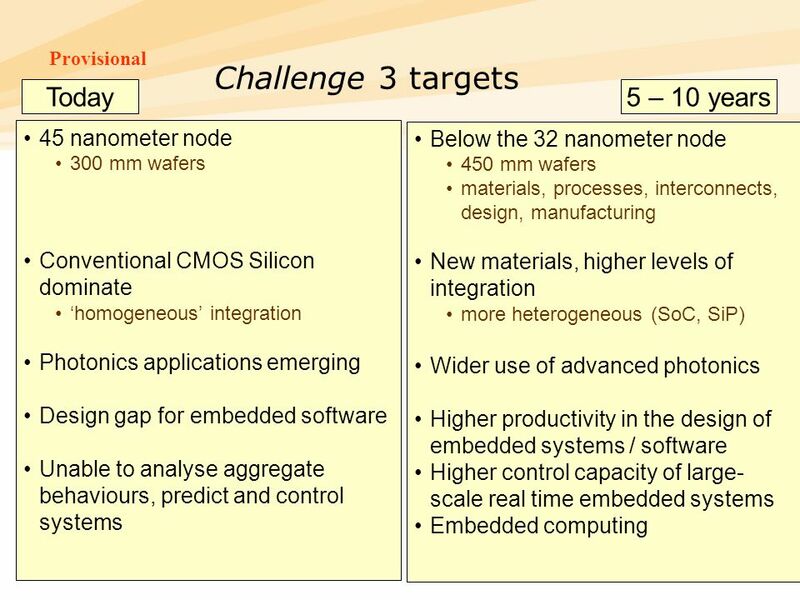 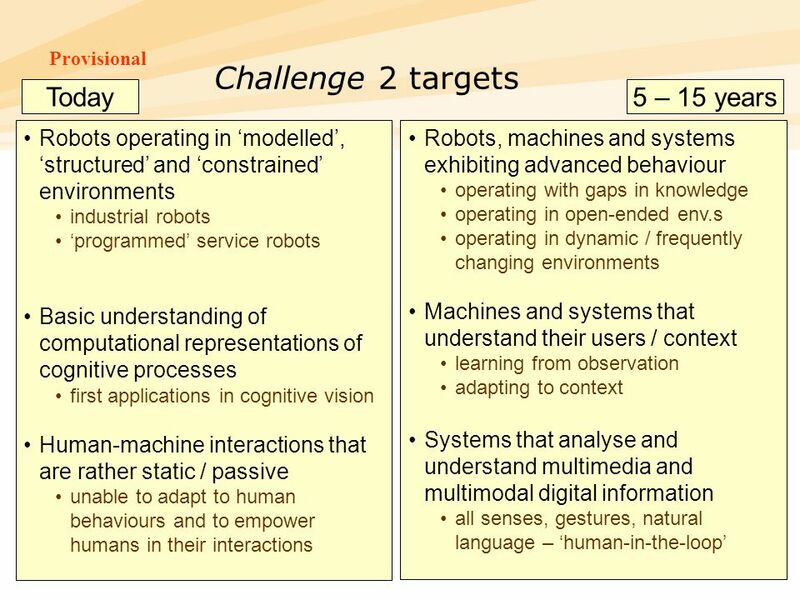 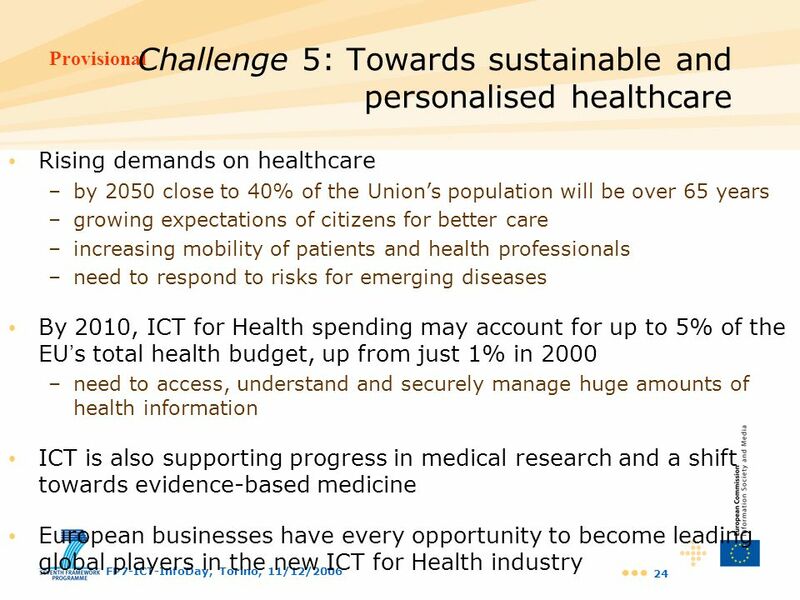 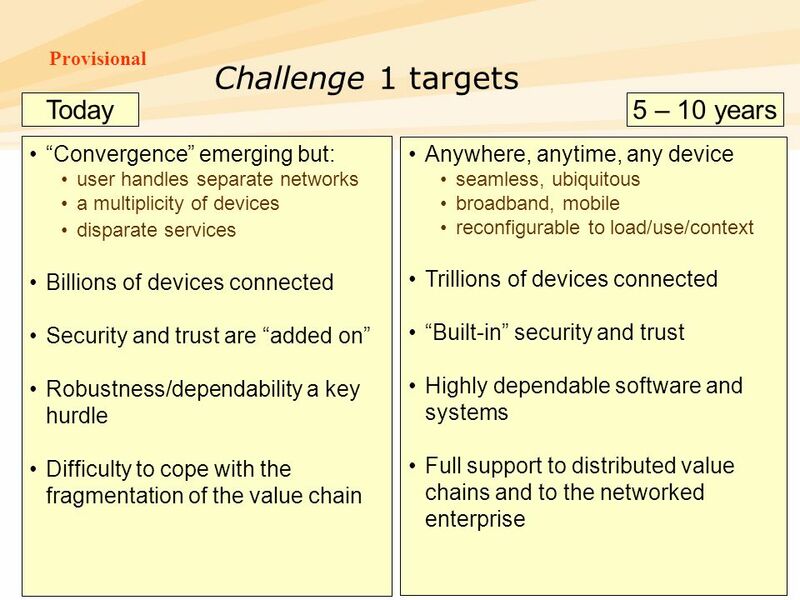 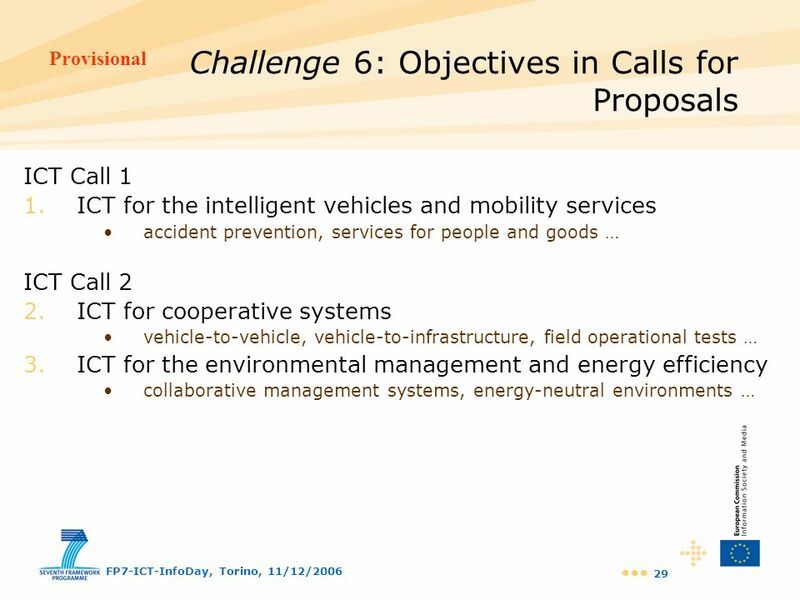 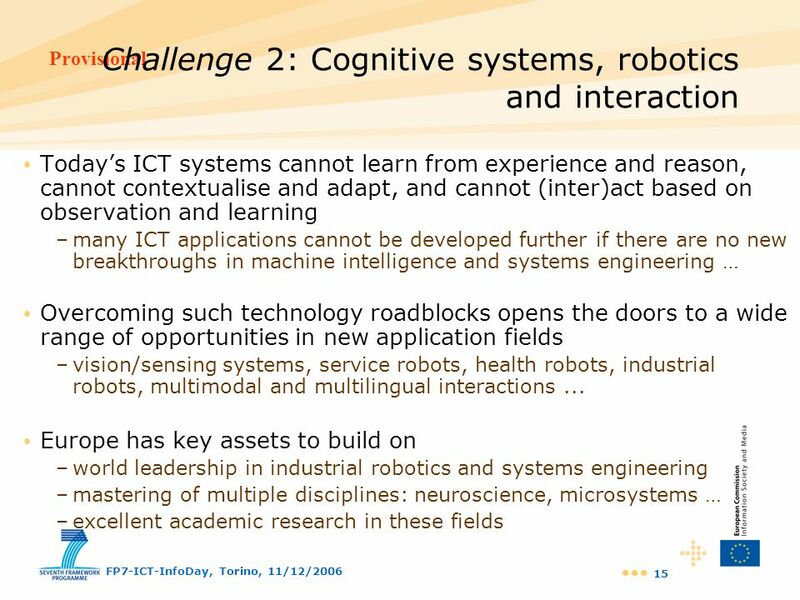 1 Workshop on IC design challenges and opportunities – Dec 15 th, Brussels Research and Innovation in the context of the Europe 2020 Strategy Thierry. 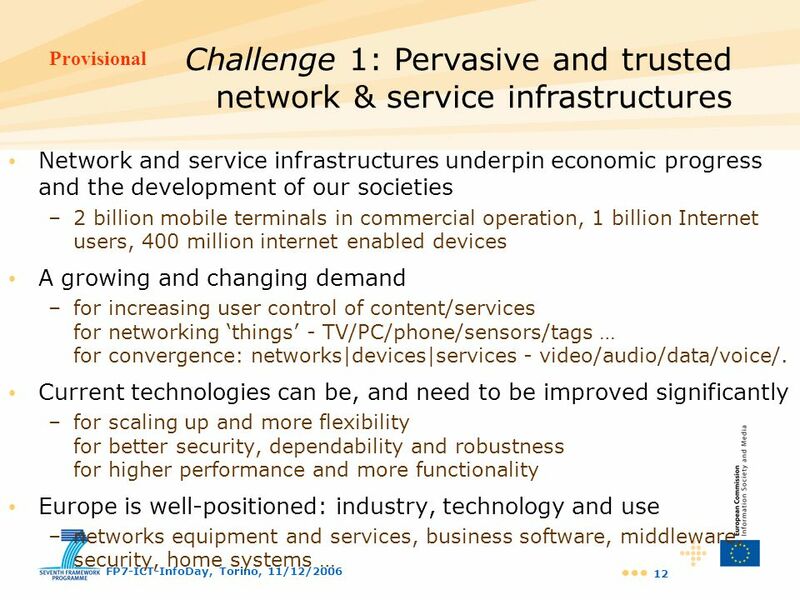 1 eServices for ALL: the i2010 Initiative Jean-Francois Junger European Commission DG Information Society. 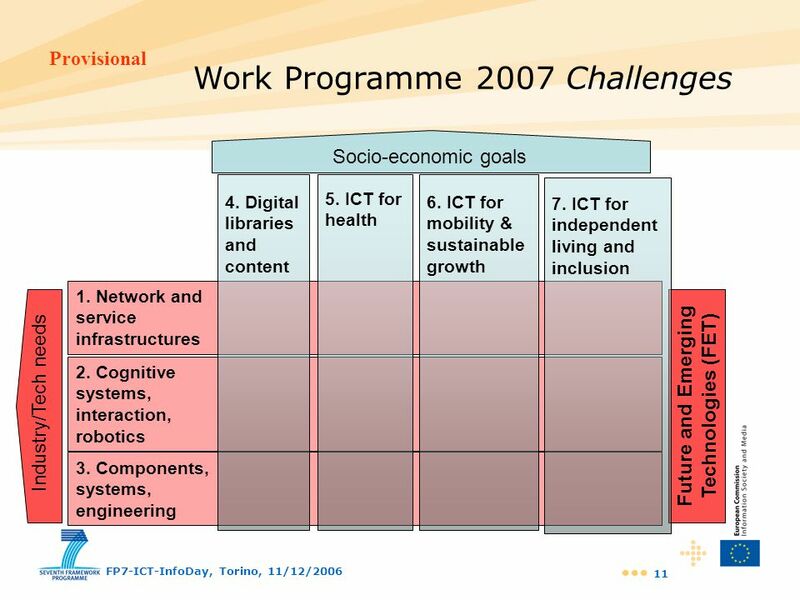 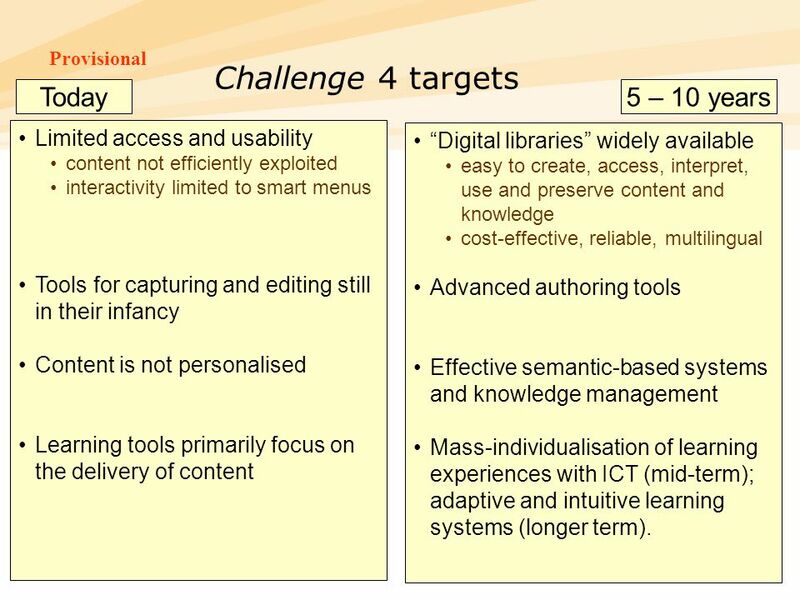 IST in FP6 IST in the Framework Programme, and in the Specific Programmes. 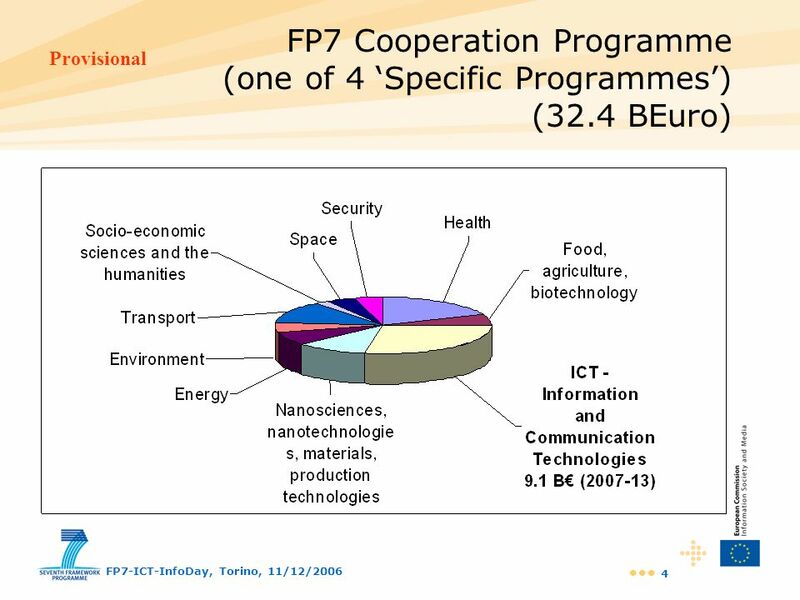 European Commission DG Information Society European Commission DG Information Society 1 NCP seminar Brussels, 27 January 2003 3.1.9 Networked businesses.